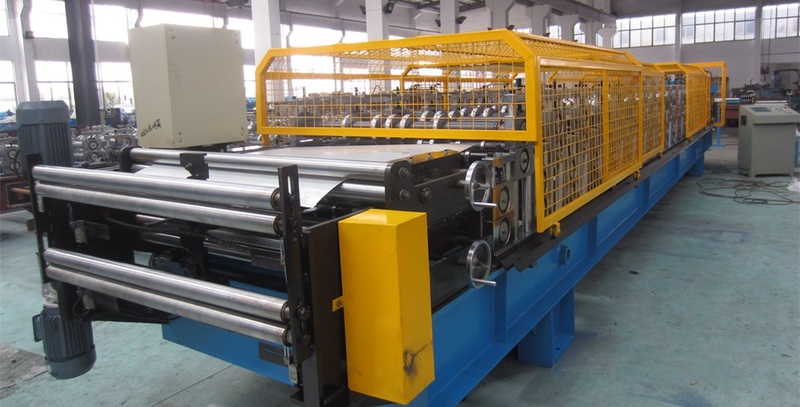 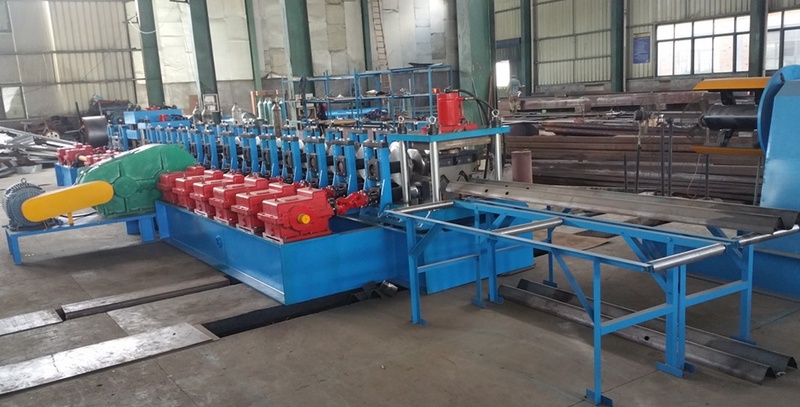 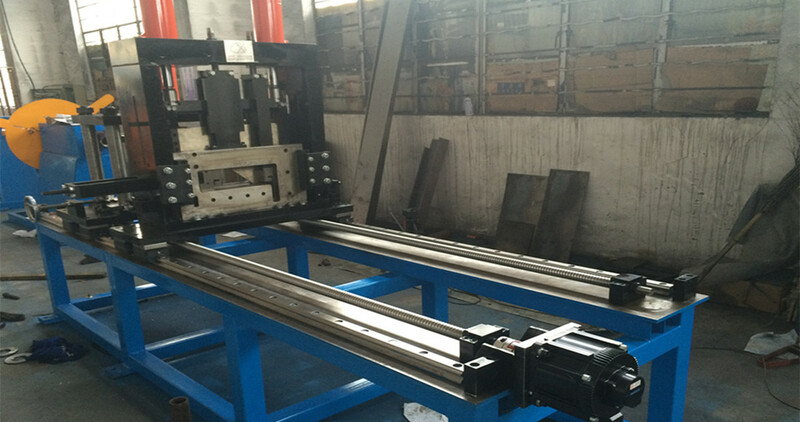 Sheet Metal Roll Forming Machines are generally used in mass production of equal section parts. 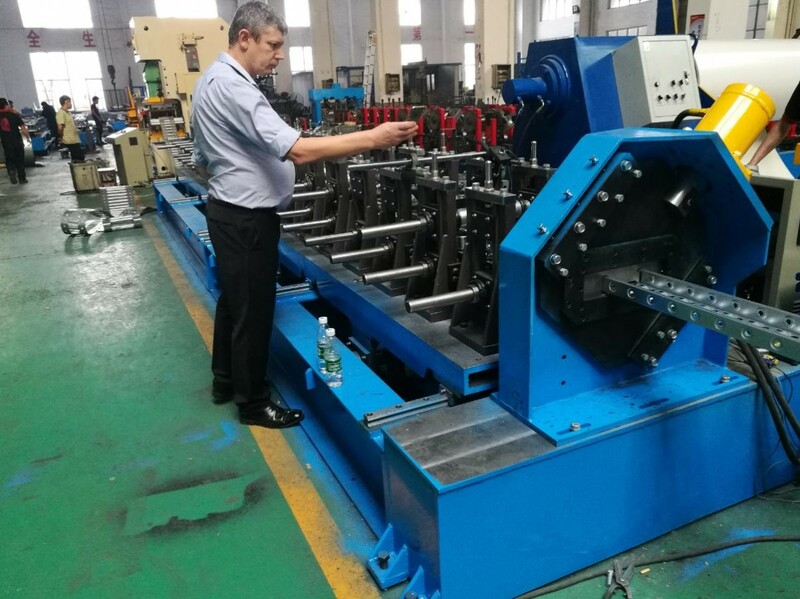 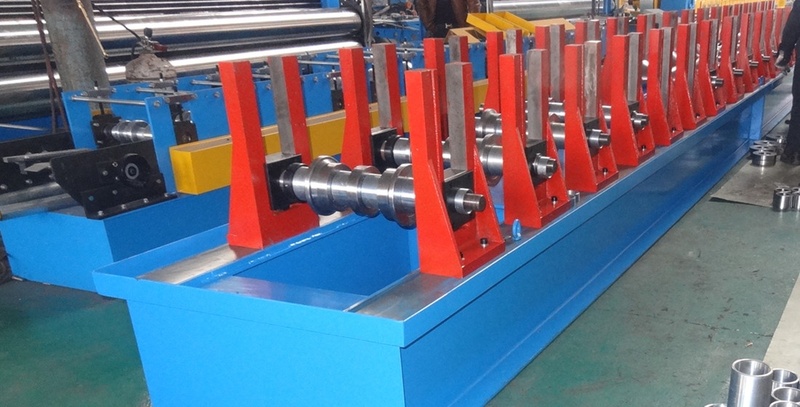 Cold Roll Former Cutting Position As we know that, a continuous cold roll former( cold roll forming machine) is a whole line with the cutoff die. 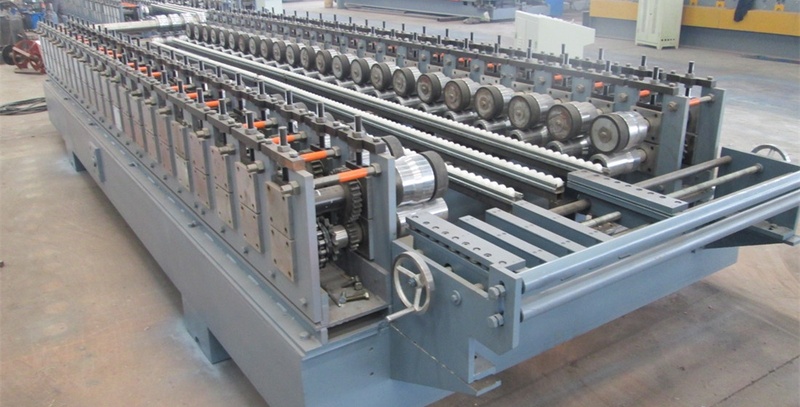 The Coil strips move continuously during the roll forming production. 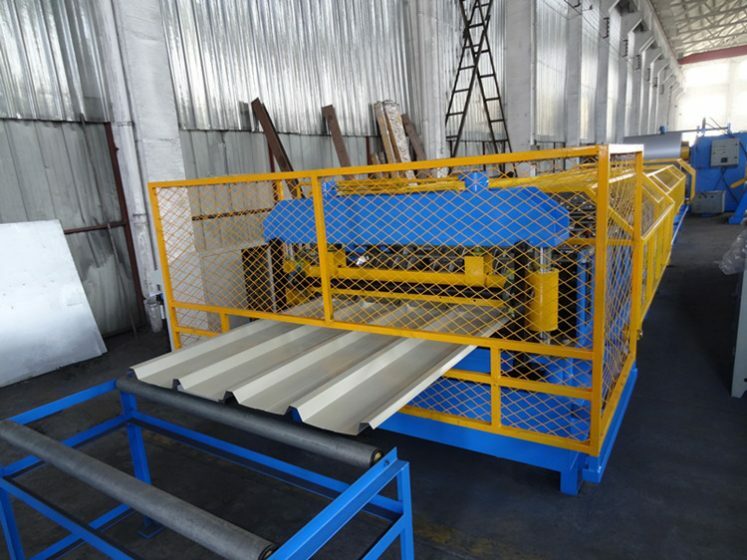 Only if you use a very simple roll former which is adopt cut-into-piece sheets to produce roll forming product.